And now, labies & genitalmen... how about some prehistoric rap? I wrote this bit of doggerel in 1970 - never suspecting that 20 years later, this sort of staccato rhyming by free association would explode into a global artform called rapping or hip-hop. 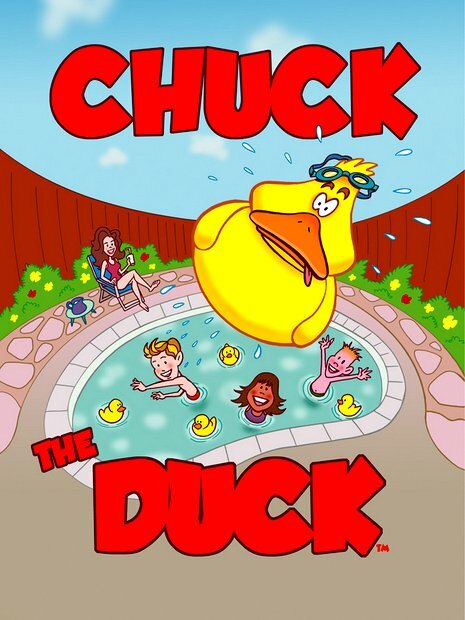 The title was inspired by the late Charles E. Gaunt III, my drama teacher at West Essex High School, whom some of us nicknamed Chuck the Duck. Anyway, Chuck the Duck was turned into a hip-hop number by the incredibly versatile and talented Rafique Rashid - back in the days when we used to hang out together a great deal. He still has the original 4-track cassette master but he gave me a copy which I recently digitized and uploaded here. A few years later, the prestigious Australian a capella Song Company, under the baton of Roland Peelman, actually premiered Chuck the Duck as a six-part polyphonic fugue in Kuala Lumpur. How on earth did this happen? Roland Peelman had commissioned Malaysian avant-garde composer Saidah Rastam to contribute an original work to the Song Company repertoire - and, of all things, Saidah decided to use Chuck the Duck as the libretto for her astonishingly witty masterpiece. Thinking back on the strange history of Chuck the Duck, it strikes me as extremely intriguing that two wonderful musicians I have known and loved for years were inspired to set to music this wacky exercise in wordplay written by me as a 20-year-old - and both subsequently unbefriended me. Could it be some kind of mysterious curse? In view of the tragic outcome of both attempts to musicalize Chuck the Duck, I no longer encourage anyone to do so.